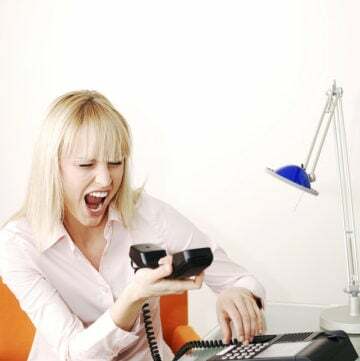 The holiday season is always full of events like parties at work, at a friend’s house, and at your kids’ school. 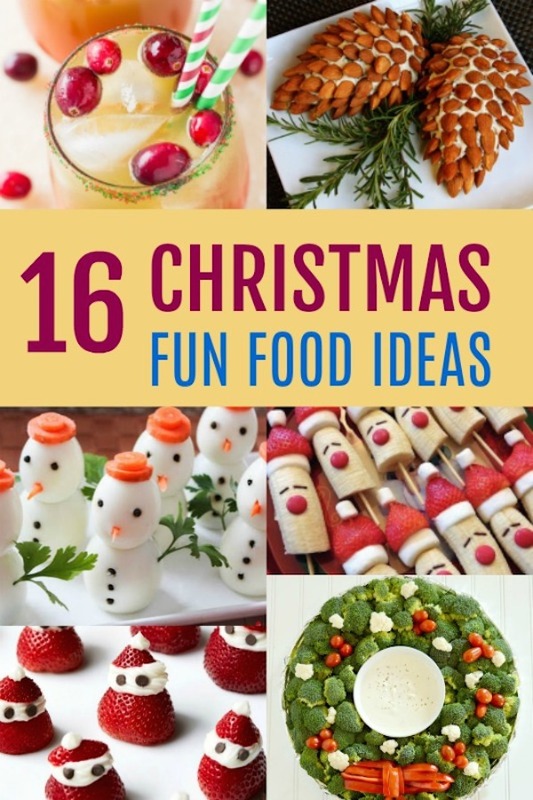 Don’t worry anymore about what to bring because here you will find 16 easy and fun Christmas food ideas to help you. From fruit and veggie platters, to finger food appetizers, drinks, and desserts, you will be all set to impress everybody at your next holiday event. Christmas is really my favorite holiday because friends and families get together to celebrate life. I have so many unforgettable memories from Christmas from my childhood, and now I am making new ones for my kids. To me, there is nothing better that people getting together to celebrate this special time of the year. We all feel super cozy, warm, and loved when we are in good company. So what a better way to share these moments than making super fun Christmas food ideas. You will put a smile on your friends and family with these easy to make ideas that will decorate your Christmas table. Oh, and they are all super delicious too. I love sharing ideas that incorporate fresh ingredients so you will see lots of fruits and veggies. Try these ideas and enjoy the best fun Christmas food. 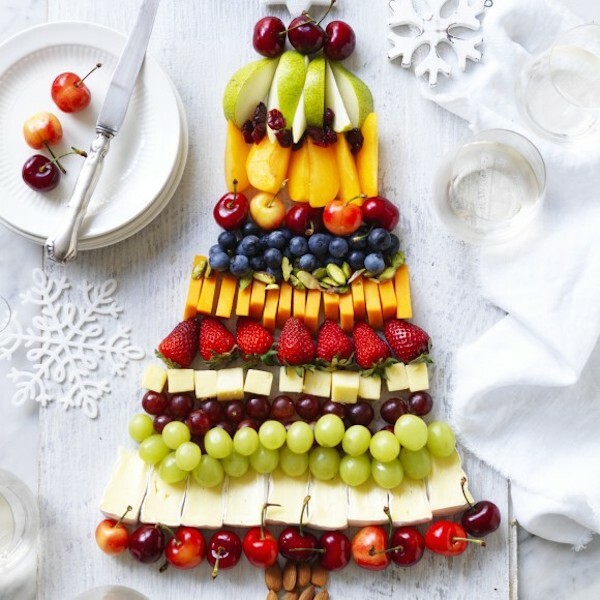 A beautiful fruit and cheese Christmas tree will decorate your table and everyone will love it. You can serve it with any type of crackers on the side as well. 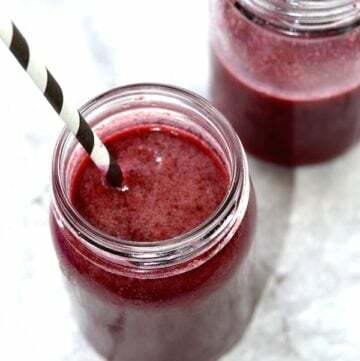 Idea from myfoodbook.com. 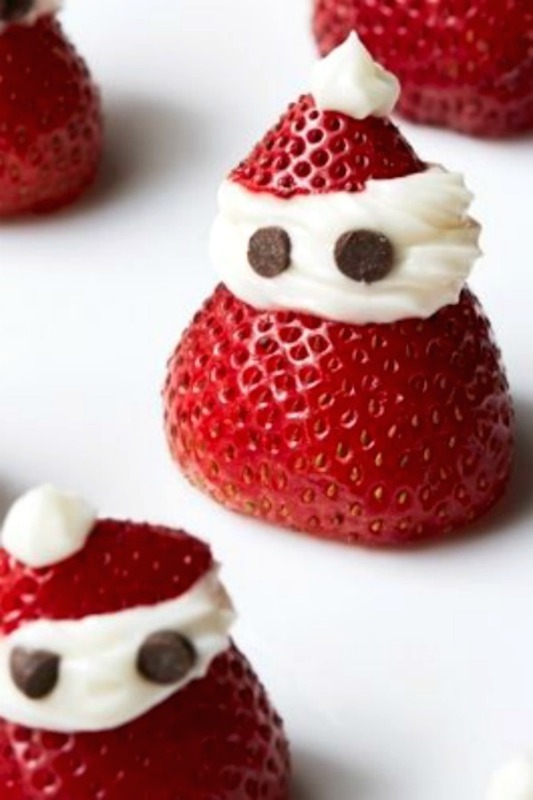 Strawberry Santas for a healthy treat, made with a homemade whip cream easy recipe. Kids and adults will absolutely love them. 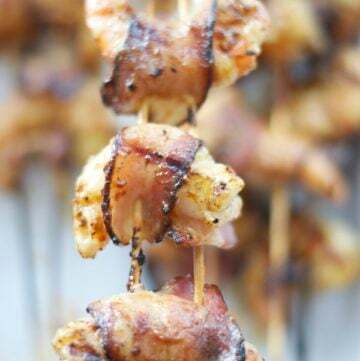 This is such a cute appetizer idea for a party. 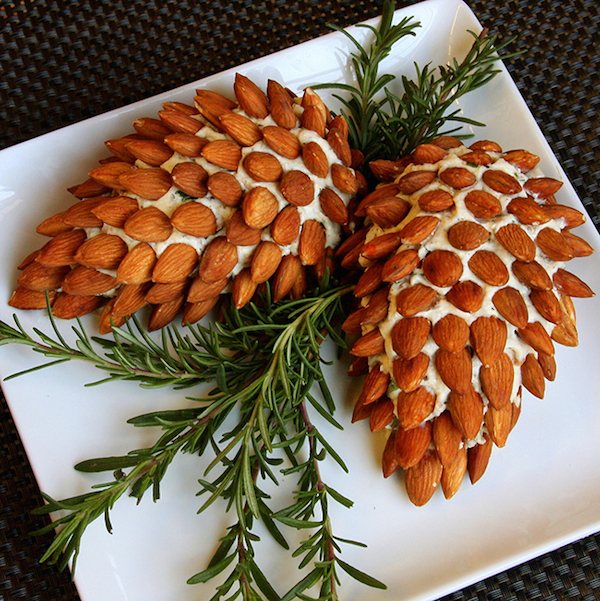 It takes a few minutes to decorate your pine cone cheese balls but it will be totally worth it. Served with crackers. Idea from livinglocurto.com. 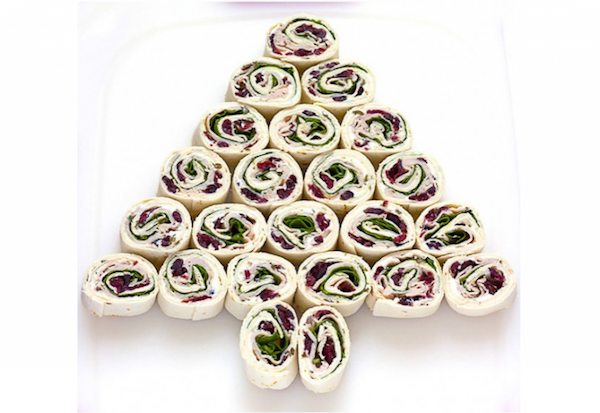 Turkey and cranberry pinwheels. Now, Imagine how good of a combination this is for Christmas. This is a wonderful Idea from dealsplus.com. 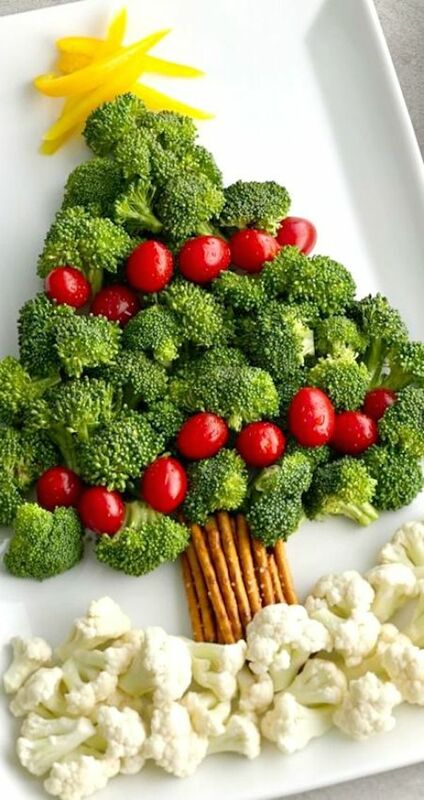 Instead of a square boring veggie platter, make a super fun Christmas veggie tree. Serve it with your favorite dips. Idea from bettycrocker.com. Another super fun Christmas food idea. 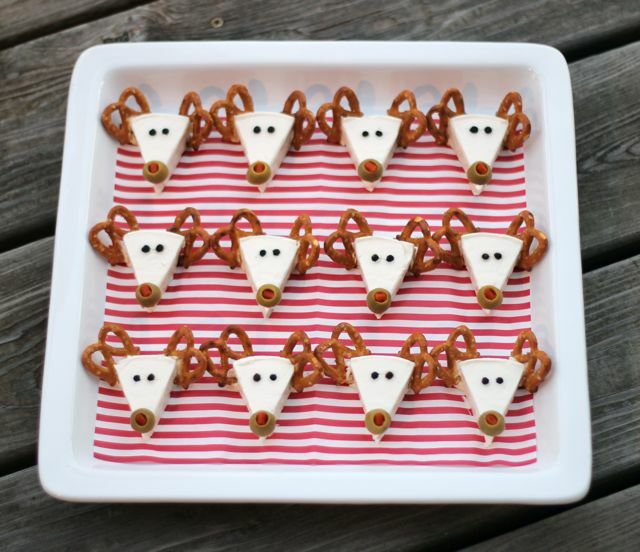 These little cheese reindeers will totally decorate your party table. Idea from my post 10 Disney Frozen Fun Food Party Ideas. 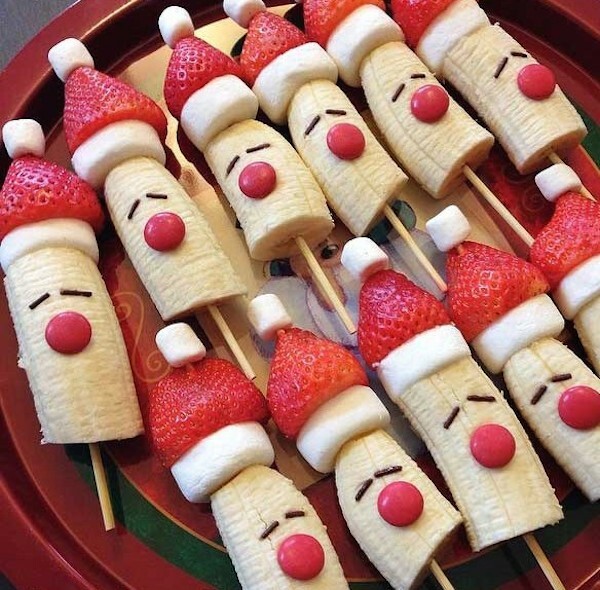 Make adorable banana santas and put them on a stick. Perfect for kids’ Christmas parties. Idea from itswrittenonthewalls.blogspot.com. 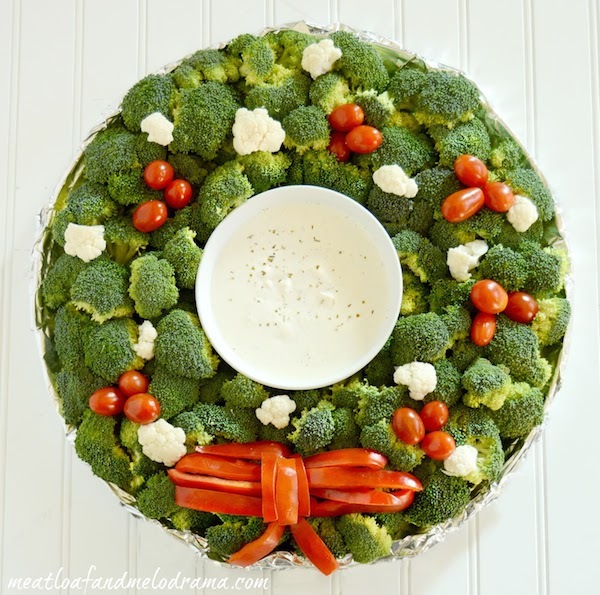 This veggie Christmas wreath platter is made with broccoli, cauliflower and cherry tomatoes. It’s an easy, festive appetizer for the holidays! Idea from meatloafandmelodrama.com. 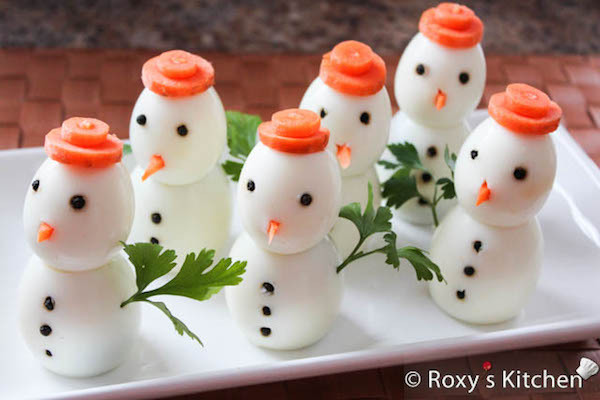 These snowmen are a very nice addition to your holiday appetizer platter. Oh and this will make eating eggs more fun for your kids as well. Idea from roxyskitchen.com. 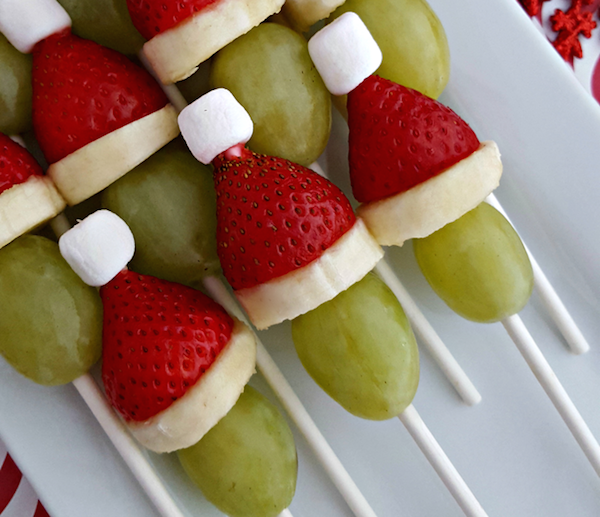 The grinch fruit kabobs made with strawberries, bananas, grapes, and marshmallows. Idea from quackerfactory.com. 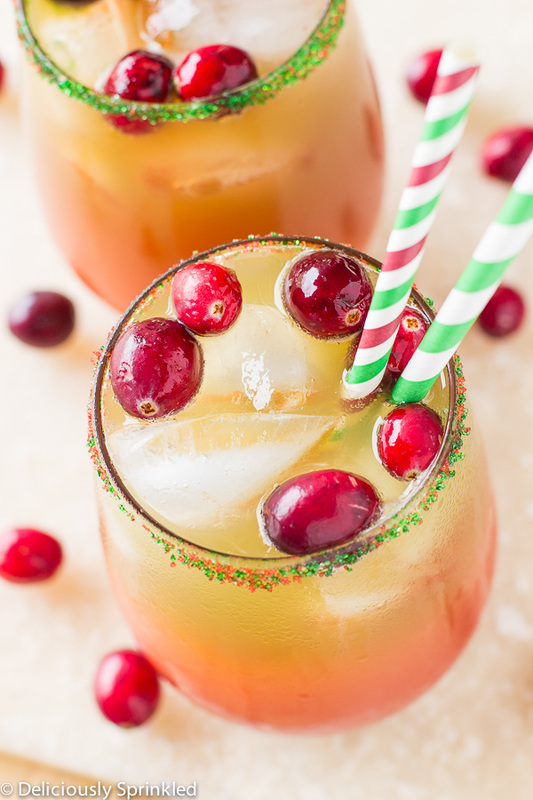 A colorful and refreshing Christmas punch is perfect for everyone to enjoy at a party. 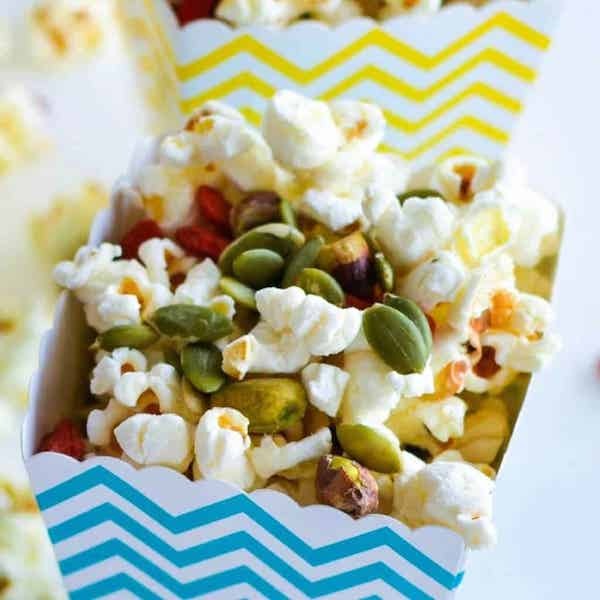 Amazing idea from deliciouslysprinkled.com. 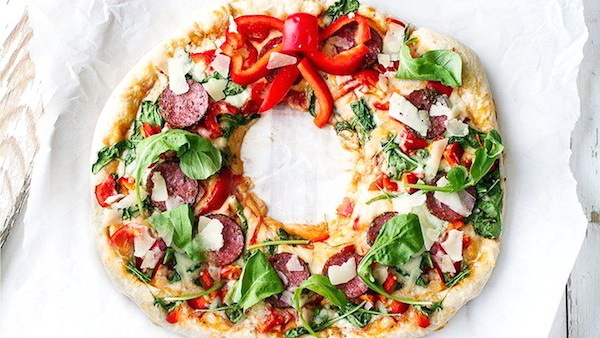 This Christmas wreath pizza recipe is one of my favorite ideas on this list. Idea from boredfastfood.com. It wouldn’t be Christmas if there wasn’t a healthy smattering of red and green colors in the popcorn! Idea from mykidslickthebowl.com. 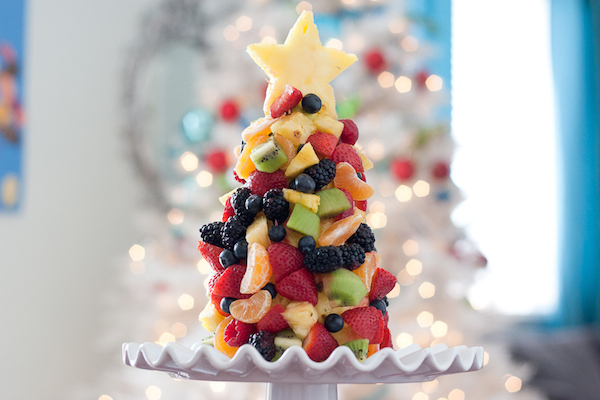 Super fun fruit tree that looks amazing at the party table. Idea from tastykitchen.com. 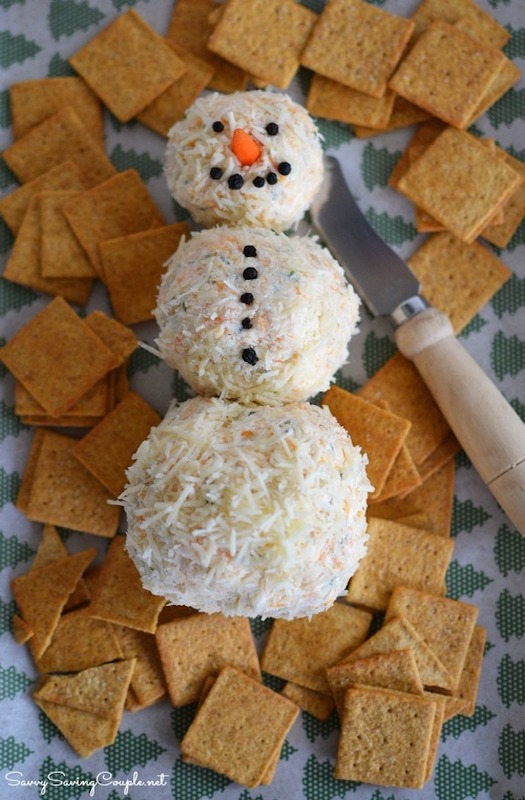 A great cheese snowman is always a hit at a Christmas party. Super easy to make and so much fun. Idea from savvysavingcouple.net. Hot chocolate made with a homemade chocolate syrup and marshmallows. 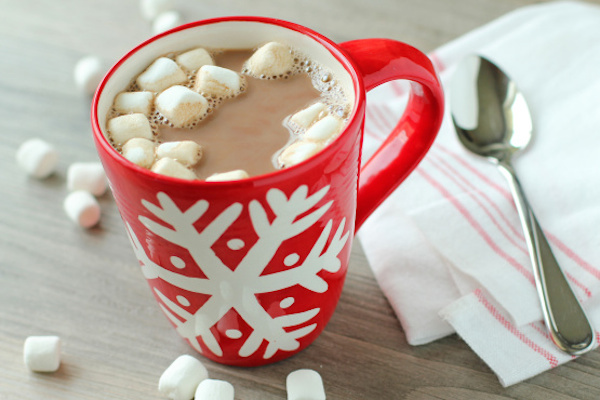 The perfect hot drink for Christmas. Idea from my post healthy chocolate milk. Hope you enjoy all these fun Christmas food ideas and let me know if you have any other creative ones to be added to this list. 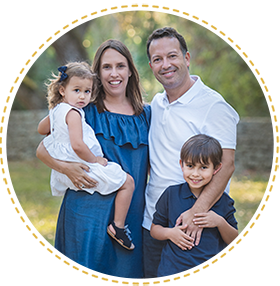 I am always looking for fun food recipes for families.